Nian <3. . Wallpaper and background images in the Damon & Elena club tagged: the vampire diaries. awwwwww! nian and delena ftw! I am just waiting for the marriage proposal. Oh and just a thought, Imagine how Ian must feel seeing Nina kiss Paul or any other guy. Awwww!!! so ADORABLE!!! NIAN FOREVER!! 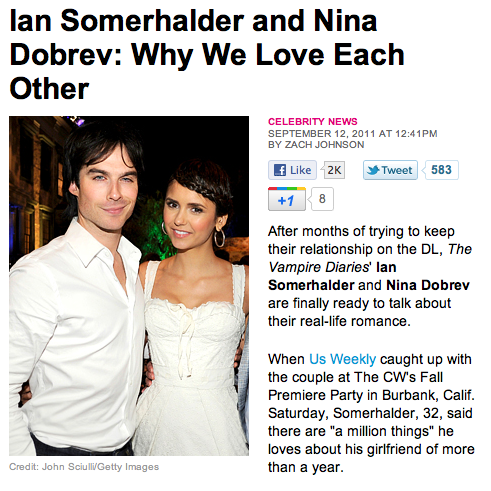 and i agree, it must be painful for ian having to put up with her kissing other guys! poor guy he is soooooo maddly in love with her!